For the adventurous, we have a number of qualified volunteer instructors available for use of the multi-purpose climbing complex, the climbing and abseiling wall, and archery. 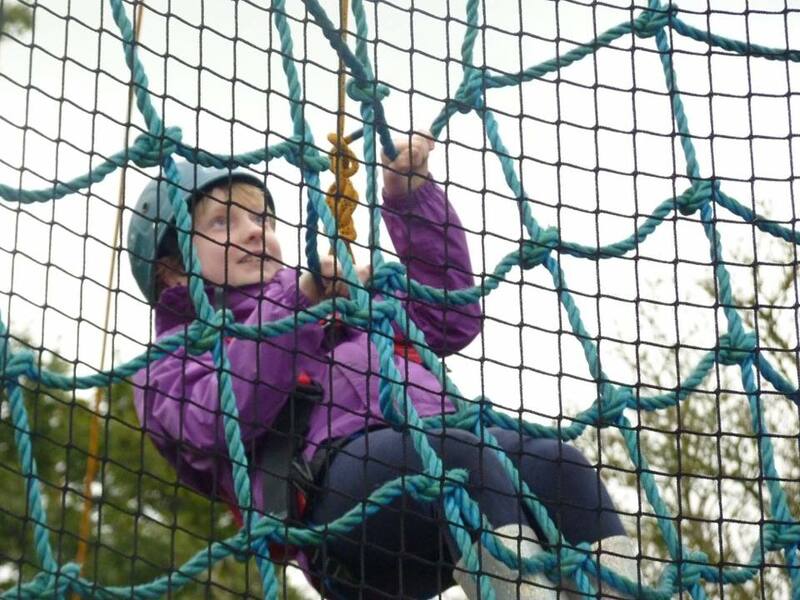 For the sporty, we have an assault course, a bouldering wall, a fitness trail, pedal cars and a selection of sporting equipment and outdoor games available for hire. There is a play area on site that is popular with younger groups. 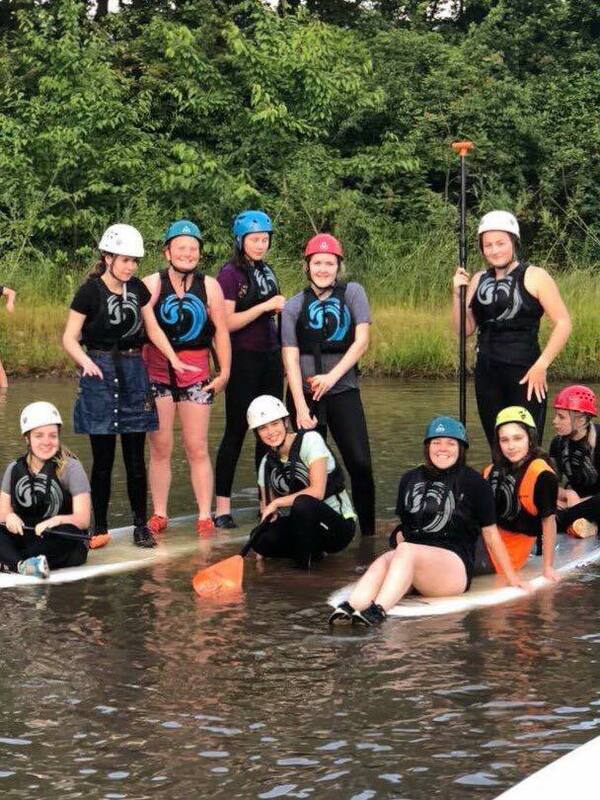 If you fancy getting your feet wet, our lake is the perfect place to paddle board and/or build a raft. We also have a separate pond area where you can pond dip and see what lurks beneath. 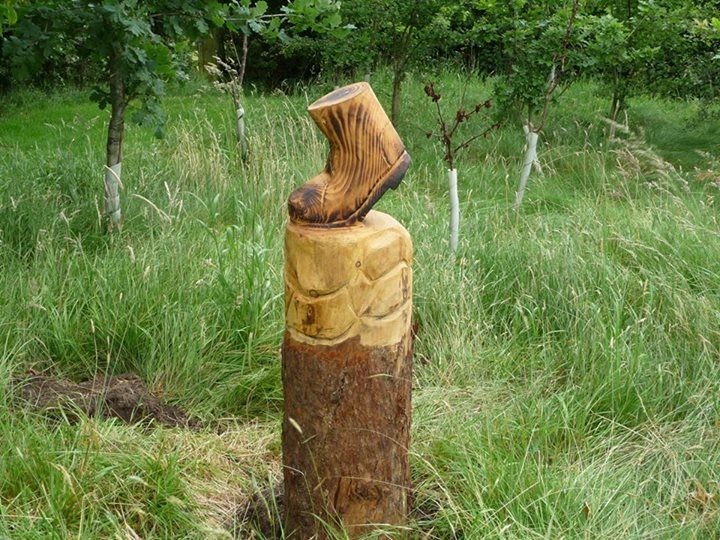 If you just want to unwind and take a gentle stroll, you could see how many wooden sculptures you can find on the Sculpture Trail? Hungry? 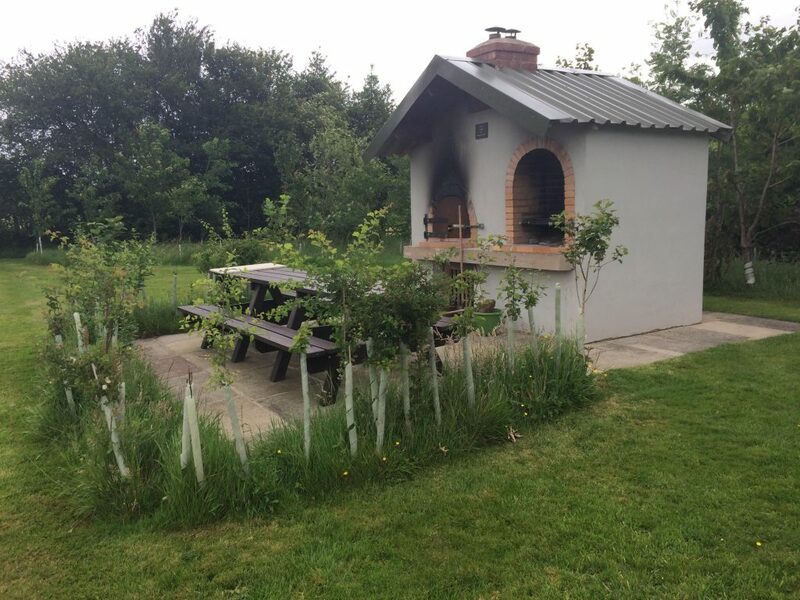 We have lots of options for cooking al-fresco including a pizza oven (following a charitable bequest by the ‘Best’ family), wood burning stoves and campfire circles. Whatever you are looking for, you are sure to find it at Guys Farm!